Getting ready to leave for warmer climes. Here are some shots I took on previous New Year's Day, or the day after. 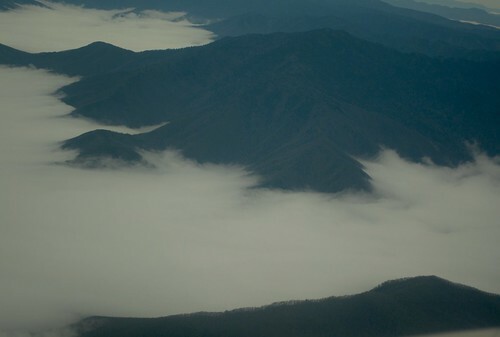 The Great Smoky Mountains, flying south. Moon with a large Florida pine tree. Just playing around the evening we arrived last year. Hi Benni !! 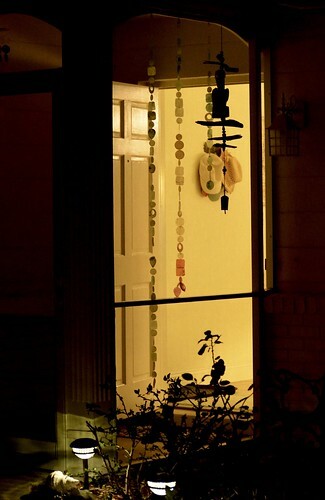 Great shots for the theme, not surprised they are connected to your annual sojourn to sunnier climes!! Love the shot of the Smokey Mountains rising through the clouds. 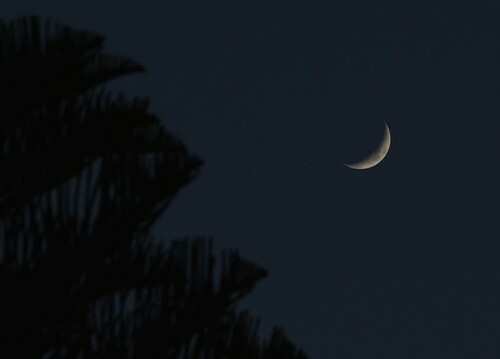 Wonderful crescent moon shot, can almost hear the insects chirping. Perfect view while sipping a cold beer, methinks. Warm inviting light in the final shot. Have a great trip!! 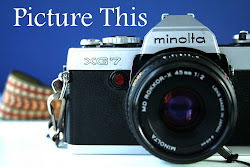 Picture This #431 ~ New Year! !